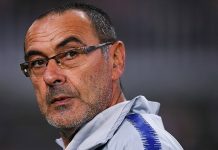 After a busy penultimate deadline day at Stamford Bridge which saw Chelsea splash out on a world-record £71 million fee for goalkeeper Kepa Arrizabalaga and the loan-deal for Mateo Kovacic from Real Madrid – there could still be on more late incomer this afternoon in west London. 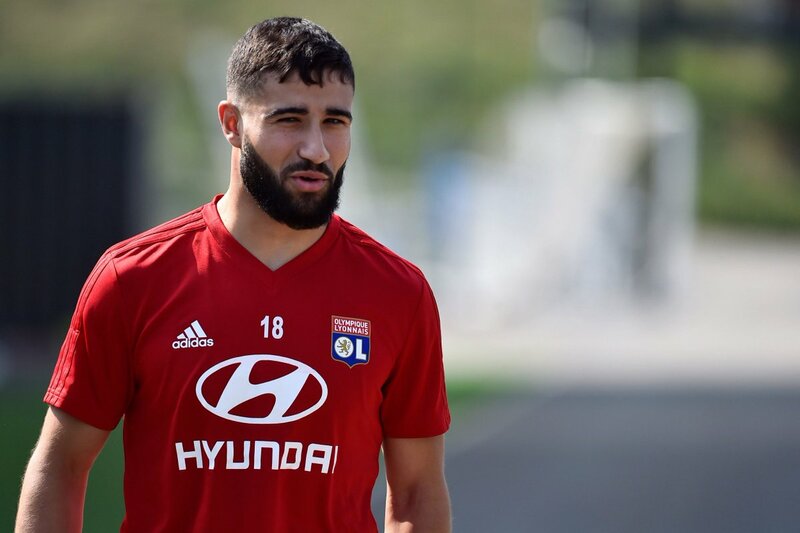 Lyon’s French international Nabil Fekir to Chelsea rumours are still rumbling on, despite there only being a few hours left of this transfer window – making it unlikely it will get done, but if talks have progressed in the last days then Blues fans could very well be seeing another late incomer on Thursday. The Express report that Lyon and Chelsea held talks together on Tuesday night after their pre-season fixture at Stamford Bridge, but it’s all gone a bit quiet since then and not a lot has been made of Fekir to Chelsea on deadline day so far. Fakir was previously on the cusp of joining Liverpool, only for the deal to break-down earlier in the summer. The number 10 role is currently occupied by Eden Hazard at Chelsea and if Fekir does arrive, some Blues fans will speculate that could mean the exit of the Belgian before the end of the transfer window in Europe, to a club like Real Madrid. However, Maurizio Sarri could deploy Fekir as a 10 and Hazard in a more forward role if he isn’t convinced by Alvaro Morata leading the line. Rivals Manchester United are also being linked to a late deal for Nabil Fekir, despite Jose Mourinho telling reporters on Thursday morning that he doesn’t expect any more business by the deadline at 5pm UK time.